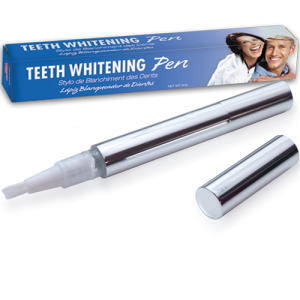 This elegant and effective EU-Compliant (Non-Peroxide) Teeth Whitening Pen provides convenient whitening on-the-go and whitening touch-ups that are completely enamel safe and EU-Compliant. 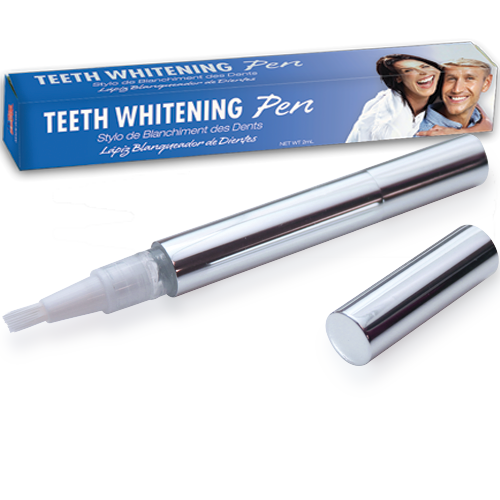 Any properly licensed business can legally sell or distribute these pens. 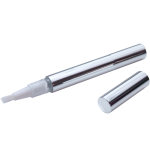 Visible results can usually be seen in as little as 1-3 applications. 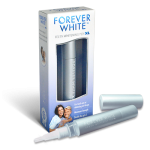 For whitening: use once or twice a day, every day without skipping, until desired results are achieved. For touch-ups: use as needed. 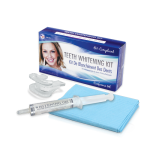 For best results, use with a cheek retractor.